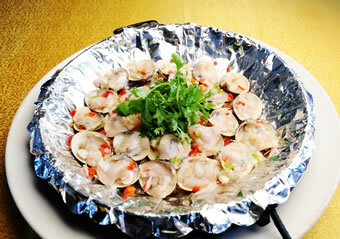 Nantong clam used to serve as a tribute in ancient times. Now the delicious clam has earned worldwide reputation. 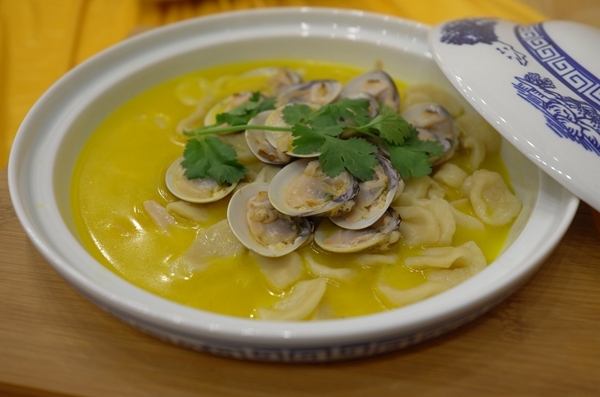 Nantong chefs are known for cooking clams. 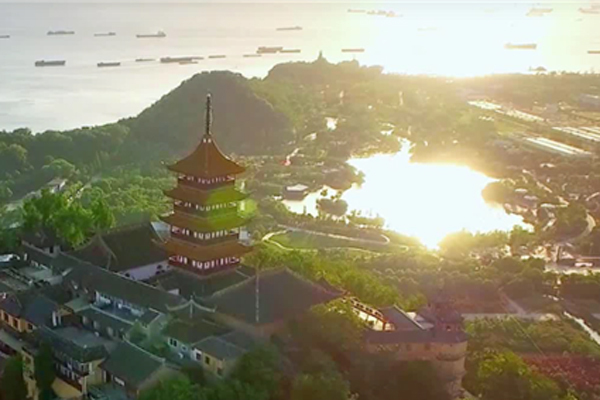 “The most delicious food worldwide” just refers to the fried clams. 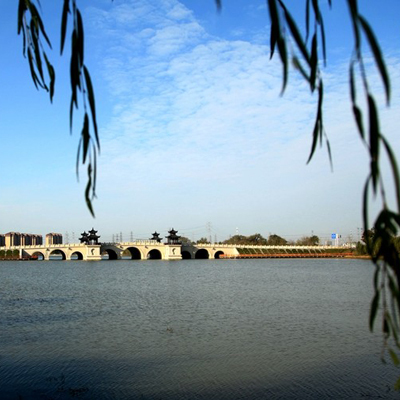 Nantong people called the famous dish “Tiao che e”, literally meaning “Jump clam”. 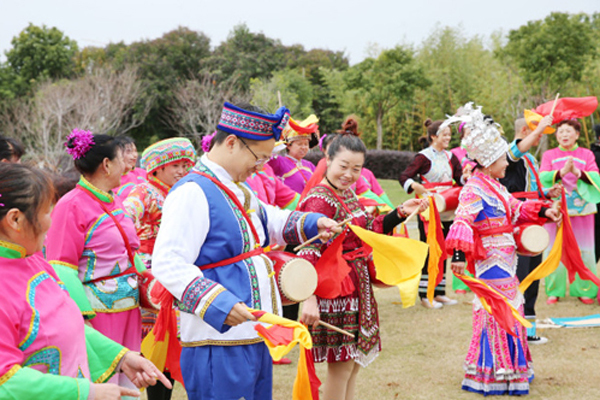 Given that the foot muscles of clams are as flat as tongue, like an ancient weapon called “moon axe”, the dish is also named “fried moon axe”. 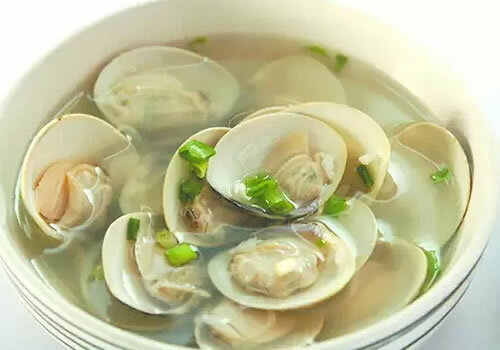 Since clam meat is rich in amino acid and succinic acid, it is very tasty and used to be praised by emperors, nobles and men of letters of past dynasties.